Writing can be a joy, but there are times - especially when facing down a deadline or juggling multiple projects - when it can be less appealing than at other times.. This month, we asked the Super authors: What are some things you do to keep yourself motivated and make the actual process as enjoyable as possible at these times? splurge with my time: a girl's night with my friends or a date night with RadioMan. I'm a big believer in rewards! 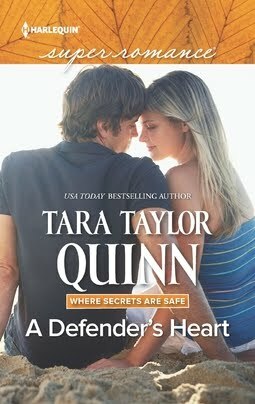 Tara Taylor Quinn: I find my joy in writing by thinking about my life, about me and what I want to do and be. Every single time I’ve done this over the years I am filled with a sense that I have to write. I am a writer. It’s all I have ever wanted to be. The feeling inside drives me to the book. It keeps me sitting in front of the screen even when words aren’t immediately there. Sometimes I’ve had to sit for hours a day a week at a time, but the words always come eventually. I just have to present myself to the possibility and the joy finds me. 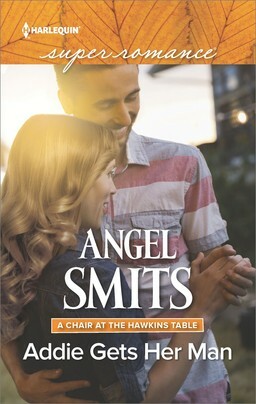 Sharon Hartley: I keep track of the words I write every day, especially when on deadline. After at least 500 words – no matter how dreadful they might be -- I know I’ve achieved my minimum goal. Often this relaxes me and allows scenes to flow smoothly. If for some reason those first words just aren’t coming, I head to my yoga mat. I close my eyes, breathe deeply, move into a few down dogs and twists, and before long I’m eager to get back to my story. Nan Dixon: In my prior life, I was a financial executive. I love spreadsheets! They keep me on task, tell me when I'm getting off track, or when I'm spending my time on the wrong things. I log in and out of my writing spreadsheet all day long. There I keep track of my time writing. I track drafting, revisions, promotions and Board work for my writing chapter. I also create cool graphs when I need to see that I really am making progress. 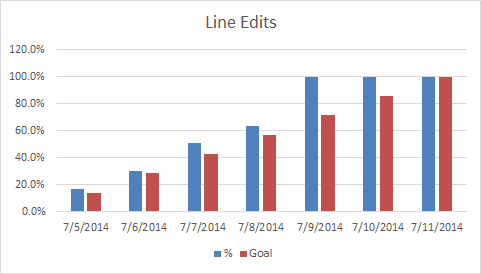 Here was a graph for Southern Comforts Line Edits. Anna Sugden: Like Kristina, I’m a big believer in carrots … and not just to improve your eyesight or make your hair curl! I work in small bursts and give myself a small reward at the end of the successful burst. Whether it’s chocolate, playing a computer game, going on the internet or just going for a walk. I also like to end the writing session on a roundish number eg 500 words, 1000 words, 2000 words etc and will make myself push through to get the extra words needed so I can have a nice round number <g>. I also track my work on a calendar, so I can see how many words I’ve done each day. Not just great to see how close you are to the end, but also to see how much you’ve achieved. Geri Krotow: I bribe myself with a pedi, or massage (although for anyone who has to sit as much as we do for a living, that's more of a necessity), or new top or even new shoes. Sometimes a new workout shirt, or nice socks. A nice box of tea. As you can tell, I'll do anything to get myself to the keyboard! Just like exercise, the "getting there" is far worse than the "simply do it" part. Often I'll finish up the writing day and realize I don't really need that enticement, after all. 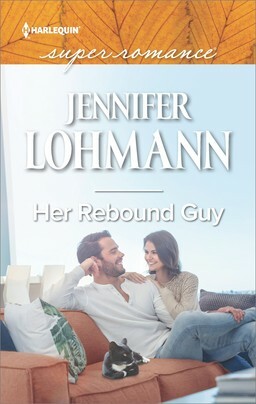 Joanne Rock: I try to take time off to connect with readers and other writers between books to keep me motivated. There is no greater reward for a writer than hearing from a reader who is really enjoying their work. 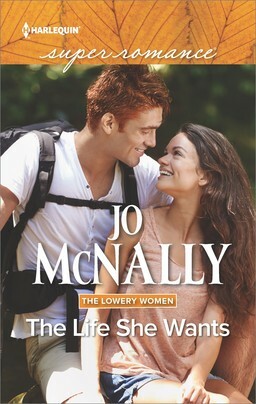 So I seek out readers by going to book festivals or blogging. Sometimes we lose sight of what we create in the hard slog of creating it, but taking the time to enjoy the result--and remember why we write-- is important. Once deadlines start closing in, I motivate myself with rewards like lunch out with a friend after I write the next three chapters.... something tangible when a goal is met. With my current book, the reward is a big Christmas shopping outing with my family. I can't wait! 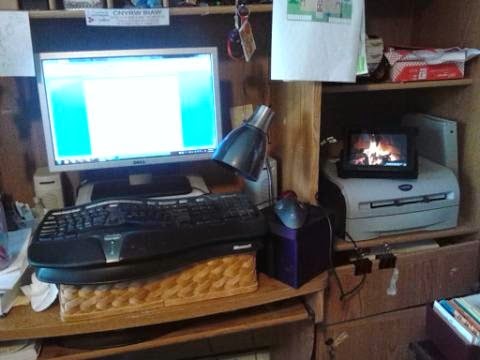 Kris Fletcher: This is so embarrassing to admit, but I recently learned of a fireplace app for my Kindle. Yes, it looks like a fire and comes complete with crackling and popping sounds. I prop it beside the computer, start 'er up, and feel ridiculously warmed and cheered every time I peek over at it. Pamela Hearon: As a former teacher, I'm a big proponent of rewards, even when it comes to myself. I always set a writing goal for the day. Sometimes it's just the number of words written and sometimes it's that plus x-number of pages edited or whatever else has to be done. When I hit my goal for the day, I reward myself with a a food treat, a dip in the hot tub, I go for a pedicure, or sometimes my reward is simply reading time on someone else's book. I learned from being a teacher that pushing too long on any one thing generally results in an inferior product. I have to temper work with fun and relaxation to keep myself at optimum performance. Claire McEwen: I use music to keep me motivated when the writing gets difficult. I create an iTunes playlist for each book and fill it with music I think the characters would listen to, or just songs that remind me of the story. When I get tired I blast it! I also try to write in different places. I have my favorite coffee shop where I go when I feel like the walls of my house are closing in. And I have a stand-up desk at home, so I can alternate between writing standing up or sitting down. And then there's always chocolate and coffee... they've helped me make it to many of my deadlines! Mary Sullivan: To rejuvenate my mind and look for inspiration away from the computer, I take long walks. If I can afford the time to walk in one of the nature trails that run throughout the valleys and ravines of my city, then I'm really happy. If time is at a premium and I can't walk, though, I make popcorn! When deadlines loom, the stress makes me want to eat! Sooooo bad for the waistline. Vicki Essex: I believe my answer to this is the same answer I give to many things: whiskey. And now, readers, tell us - how do YOU keep yourself going when the tasks become a challenge?